Key Community Housing is a 501(c) (3) non-profit organization whose mission is to provide affordable, community-based supportive housing for individuals with special needs. 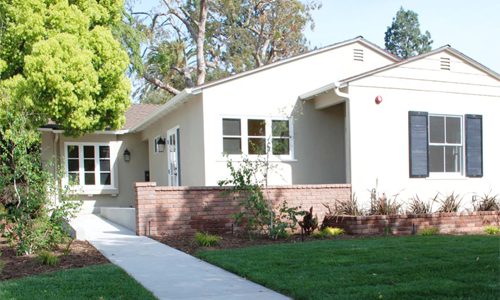 Key Community Housing’s homes are accessible, affordable, and permanent residences for up to 46 developmentally disabled individuals in Southern California. Since 2006, Key Community Housing has refined and enhanced each home for each resident. 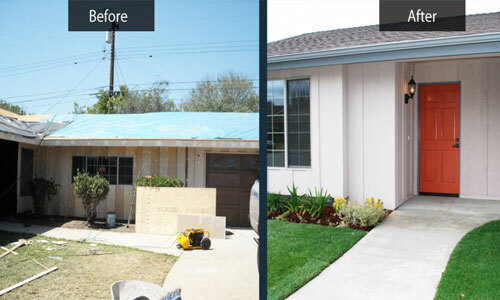 Click below to see the modifications we have made to each home. Our passion is permanent supportive housing! With a giant smile, Nefie will tell you that her three year journey to find a house that she truly loves was well worth it!